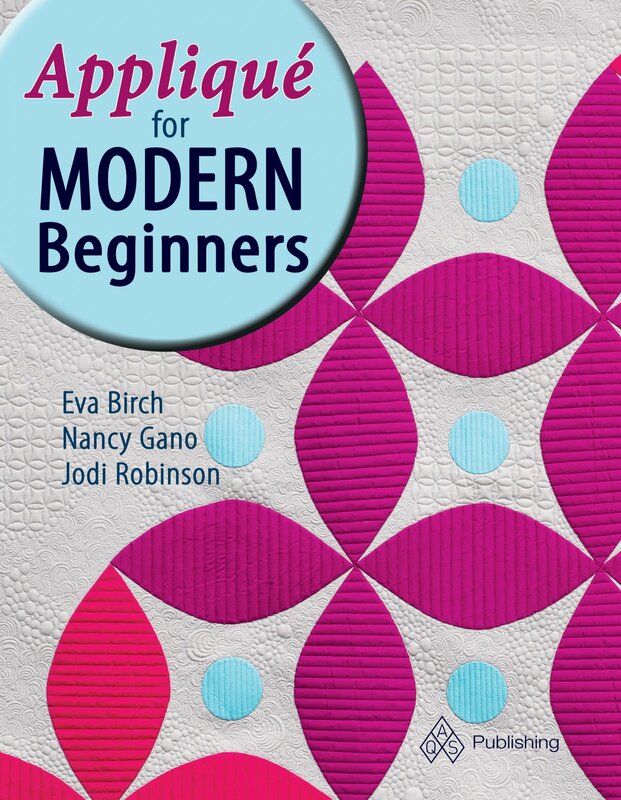 The goal of this book is to show you how making Applique Quilts can be manageable as well as enjoyable. Each quilt is designed using minimal piecing, large scale applique shapes, and bold color choices. The results are modern applique quilts that can be completed quickly, and provide amazing graphic impact!